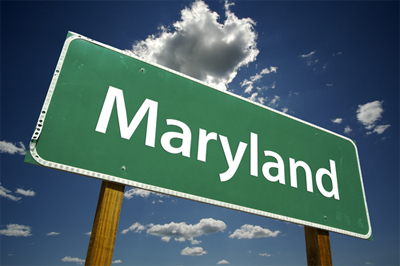 Since the legalization of table games in 2012, the Maryland State casino industry is experiencing remarkable growth. But after a period of prosperity, casinos are experiencing a slowdown in their activity because of competition. Maryland Live is the largest casino in the State with a 76% market share in 2014 with its 4,200 slot machines and 189 gaming tables. Since the opening of Horseshoe Baltimore in August 2014, the establishment has lost 16% of the market. And the analysis does not bode well for Maryland Live from 2016 with the possible opening of the MGM National Harbor in Prince George's County. Indeed, competition will be more intense. Maryland Live and Horseshoe Baltimore hold 74% of the slot machine park and almost all gaming tables of the 5 State casinos, but they have to worry about with the proposed $ 1.25 billion MGM Casino Resort project in National Harbor. This future MGM casino will offer 3,300 slot machines and 160 gaming tables. In its study in December 2013, the Cummings Associates, a consulting firm commissioned by the Maryland Lottery and Gaming Control Agency, MGM National Harbor should take 16% of market share from Maryland Live and 6% of that of Horseshoe Baltimore in 2019 with an estimated income of 575 million dollars for the State. But despite these revenue declines in major casinos in Maryland, a growth in activity is expected in 2015 and 2016, according to Moody's Investors Service.